"So if you haven’t heard the B400, I suggest you go try it. You may fall in love." 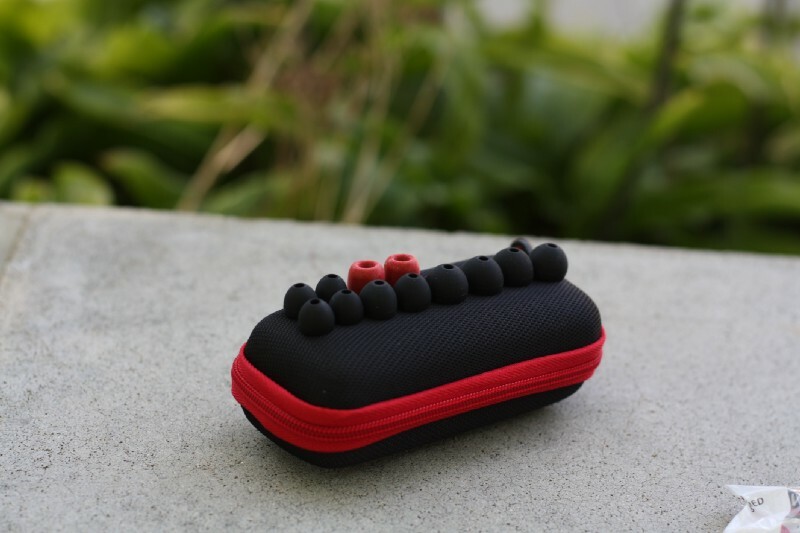 Aaron, from resonance-reviews, has just dropped his latest review on our very own Brainwavz B400 Quad Driver Earbuds. The review is pretty in-depth and Aaron certainly puts the B400 through its paces. 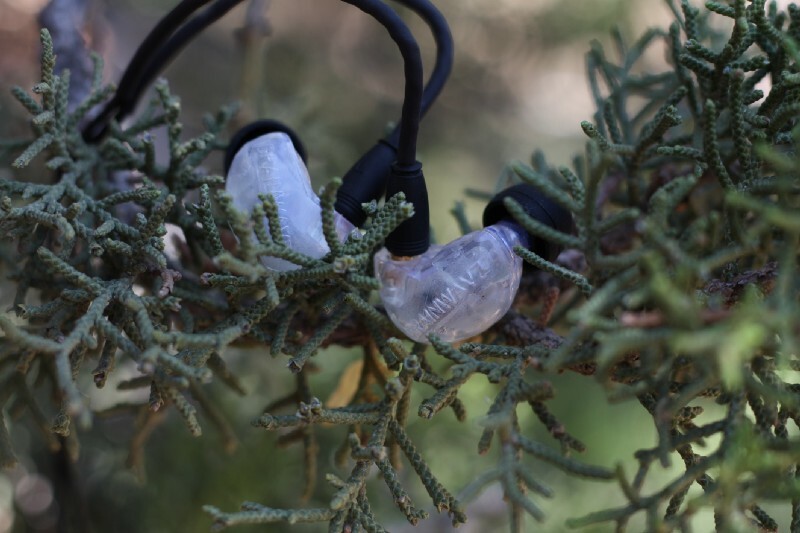 Using a variety of both hardware and songs to test all aspects of these quad balanced armature earbuds.